“Our love story began four years ago with a chance meeting at a friend’s Christmas Party,” says the bride. The former Deborah Wilson’s intentions were to go the party, show her face, and leave. But fate stepped in when Keevin approached her, introduced himself, and they ended up talking for hours. Since that cold December night, they have been inseparable. On New Year’s Eve, 2013 at 11:59 p.m. the engagement was set when Keevin proposed on the rooftop of the old Kessler’s building in downtown Atlanta. 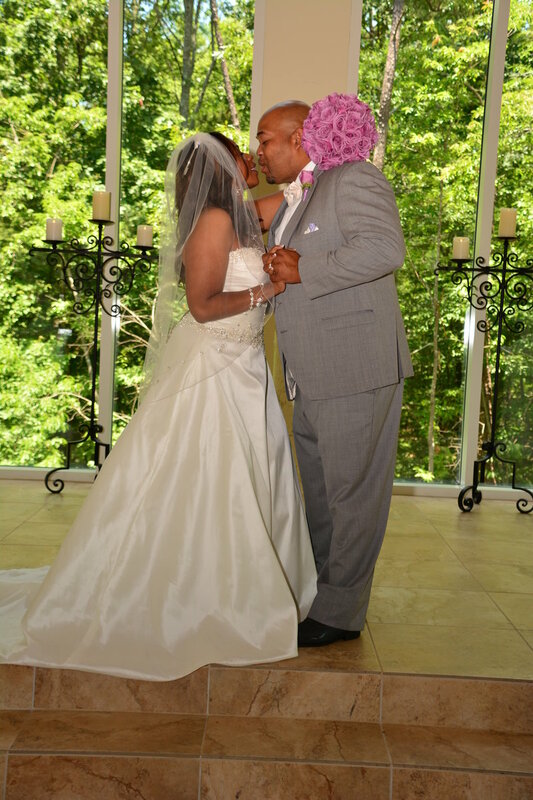 The couple was married Sunday, June 28, 2015, at Ashton Gardens in Sugar Hill, Georgia. 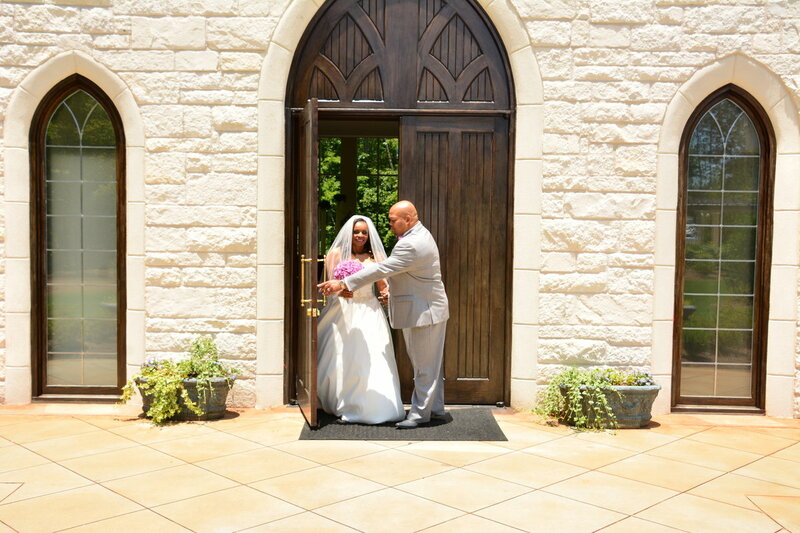 The venue was chosen for its glass enclosed chapel and lush greenery that created a beautiful backdrop for pictures. 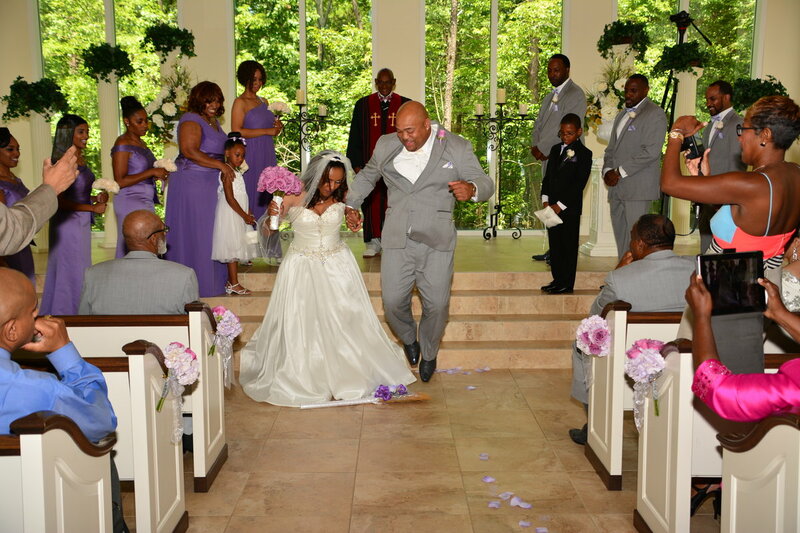 Surrounded by family and friends, the wedding ceremony was officiated by Keevin’s uncle. The ceremony was complete with a harpist, a beautiful serenade by the groom and his fraternity brothers, and a grand staircase reception entrance. As the reception ended, they made their departure in a vintage 1964 Silver Cloud Rolls- Royce. 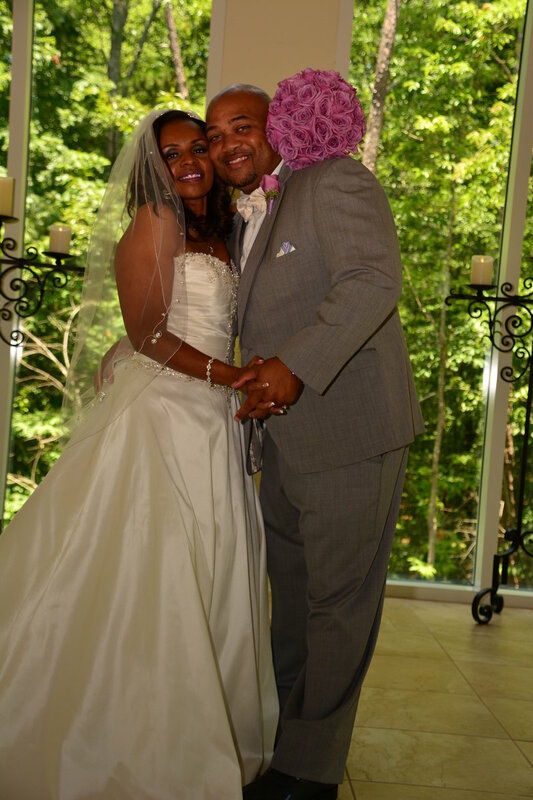 Both Keevin and Deborah are Atlanta natives who attended Atlanta Public Schools. Deborah attended Southern University in Baton Rouge, and later earned a Doctoral Degree in Education from Clark Atlanta University. Keevin attended Morris Brown College and received his bachelor’s degree from Stillman College. 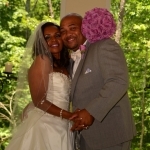 Keevin is a member of Kappa Alpha Psi Fraternity and Deborah is a member of the Alpha Kappa Alpha Sorority. They are die-hard football fans and eagerly await each Falcons game of the season. They share a love of classic TV sitcoms. In fact, the two can sit and watch episodes of “Sanford and Son” for hours, laughing at the same jokes, as if it were the first time they ever heard them. 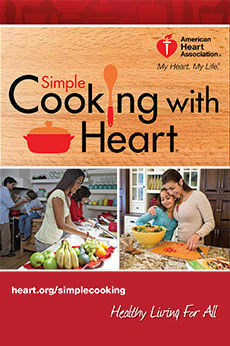 Deborah currently work as a school counselor and Keevin is a football coach for Lane College. The newlyweds can hardly wait to see what the future holds and the lasting memories that they will create together. 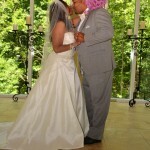 When he speaks of his new wife, Keevin says, “I love her enthusiasm for life. She has a beautiful and calming spirit.” Deborah shares the following about her husband: “I love who I am with him. He truly completes me.” They thank God every day for bringing them together.